What are common indicators of violence? How can we prevent family violence? 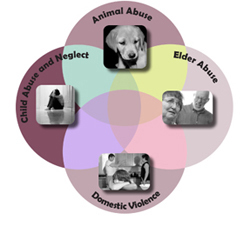 What happens when children abuse animals?